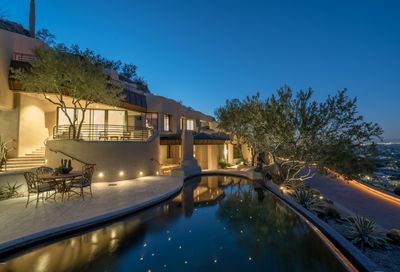 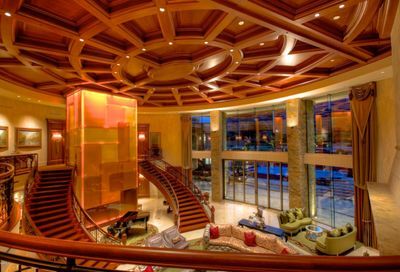 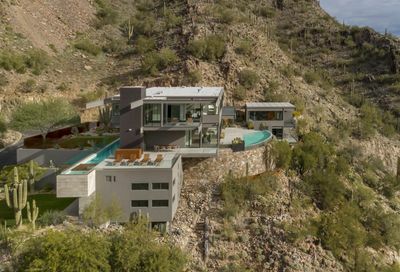 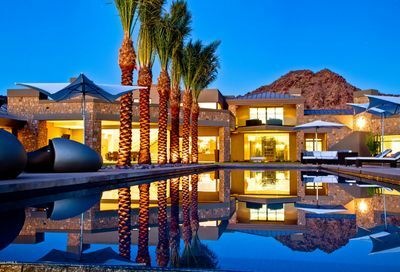 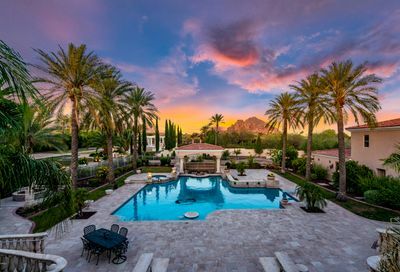 The Town of Paradise Valley – so named for the majestic peaks that nearly encompass the area and for the serene beauty of its desert landscape – offers one of the most distinguished and desirable addresses in Phoenix. 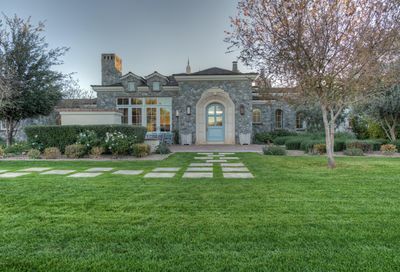 Established in 1961, the town is recognized for its unique zoning, which allows for very little commercial space and ensures each home is nestled on one full acre or more. 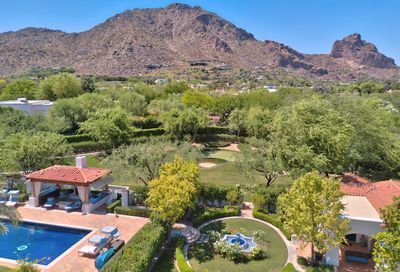 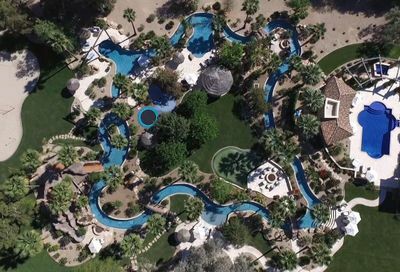 That’s not to say Paradise Valley is not without its share of amenities; here you will find several exquisite resorts, top-notch schools and beautiful golf courses. 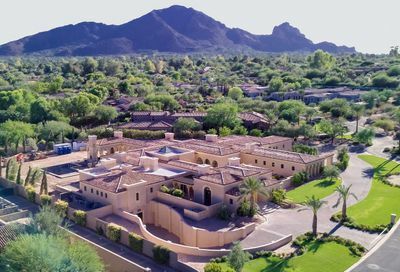 Centrally located with Scottsdale and Phoenix on its borders, Paradise Valley also provides convenient access to some of the finest shopping, dining, arts and entertainment in the Valley of the Sun. 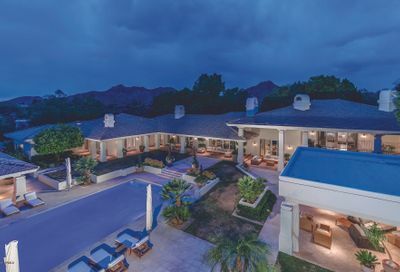 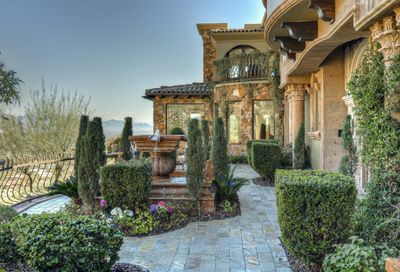 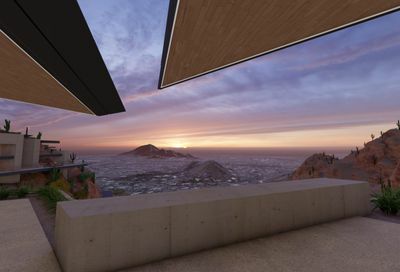 Imagine life in a tranquil community characterized by its beautiful mansions, expansive lots, exquisite privacy and unparalleled luxury, all beneath three breathtaking landmarks: Camelback Mountain, Mummy Mountain and the Phoenix Mountains Preserve. 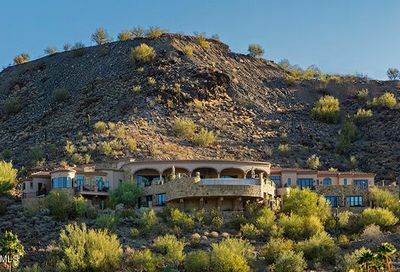 Residents of Paradise Valley enjoy the finest Arizona has to offer, with incredible views and an average of 294 sunny days a year. 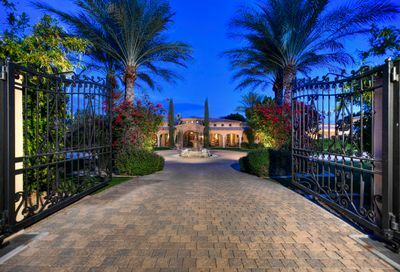 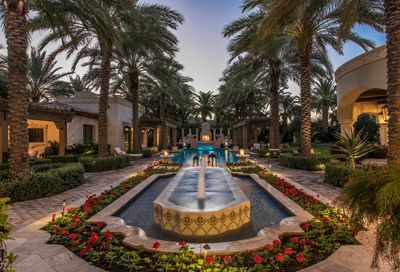 Add in eight luxury resorts and spas, three magnificent golf clubs, three top-performing public schools known by locals as the Three C’s and two renowned private academies, and it is not difficult to see why so many affluent buyers choose to call Paradise Valley home. 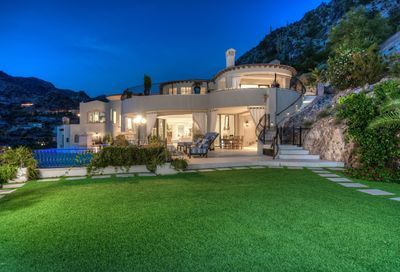 For more information, see the links below. 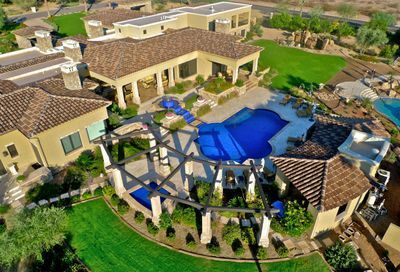 To find out more about any of the below listings, please call us at (480) 991-2050.